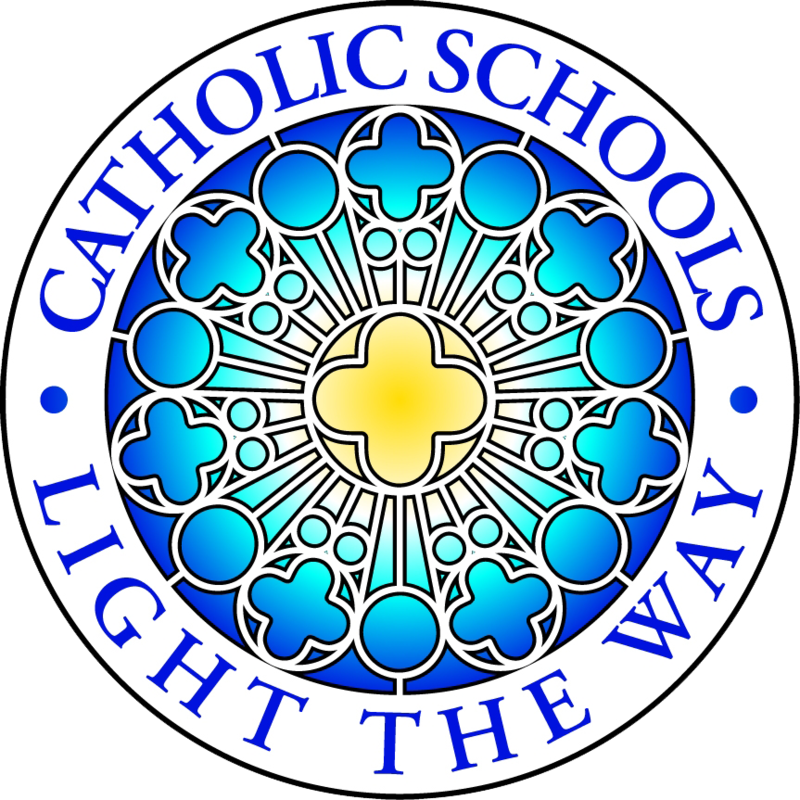 Transcripts and report cards for transferring students will be withheld until all financial obligations to St. Thomas More Catholic Primary School have been satisfied. To ensure the mental, physical, religious and social development of each student, a variety of activities are offered between the hours of 3-4 p.m. These include Dance, Karate, Drama, Computer, Brownies, Sunflowers, Storytelling, Art and Craft, Sewing and Junkanoo.